Excellent solution to significantly reduce cold from the garage below. 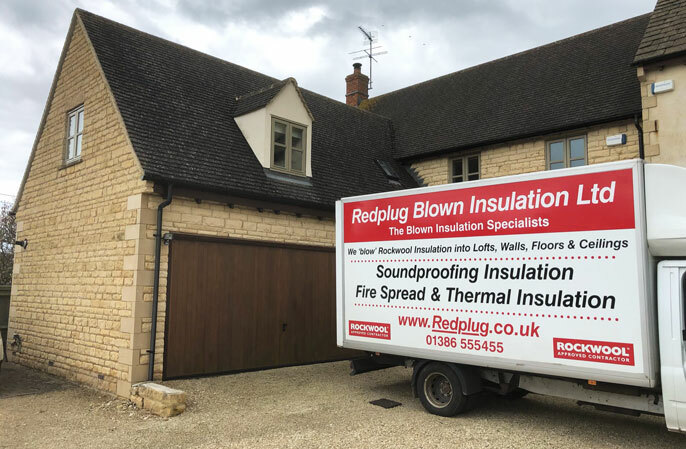 As part of Redplug’s drive to maximise the solutions available for our blown Rockwool insulation service we have now developed a thorough method to insulate garage ceilings that have accommodation above such as bedrooms, bathrooms, playrooms etc. Essentially, we blow Rockwool 3 in 1 fireproof insulation to fill the garage ceiling via 32mm holes drilled by us @ approx. 1000mm centres per each run of joists. Typical densities are in excess of 30kg/M3. 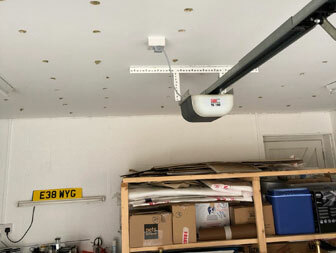 This is an excellent solution to significantly reduce cold from the garage below while having the added benefit of reducing nuisance noise from the garage as well. 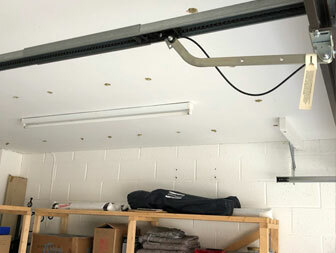 If for some reason installation through the garage ceiling is not possible we can install from the floor above in a similar manner. If you are interested in using our garage ceiling insulation service please email your address, a contact telephone number and let us know whether you have a single, double or even a treble garage and we’ll supply costs by return. Sorry but we don’t offer a service to fill the holes or re-decorations created by the installation. Installations typically take half a day. Please take a look at our twitter feed for recent examples of blown insulation installations @mickredplug or take a look at the videos on our website at www.redplug.co.uk.